On 19 July 2013 IET London: Savoy Place closed its doors and welcomed project workers on site to begin a £30 million, two-year refurbishment. The first major structural reconfiguration of facilities and services in 30 years will see a significant enhancement in capacities, connectivity and feel of the event spaces. Floor space will be reconfigured to maximise the views of the Thames, increasing the Riverside suite by 50%. A brand new lecture theatre will be built in the light well area above the current lecture theatre and the main lecture theatre will be modernised and reconfigured to ensure that each and every person will have the best possible view. The investment will drive plans to make IET London: Savoy Place one of the most technologically advanced and low-carbon venues in London and will incorporate a number of new facilities to enable more virtual and interactive events. In addition, structural plans have been shaped with the goal of achieving BREEAM accreditation and international standard ISO 20121 within one year of opening, helping event organisers to deliver more sustainable events. 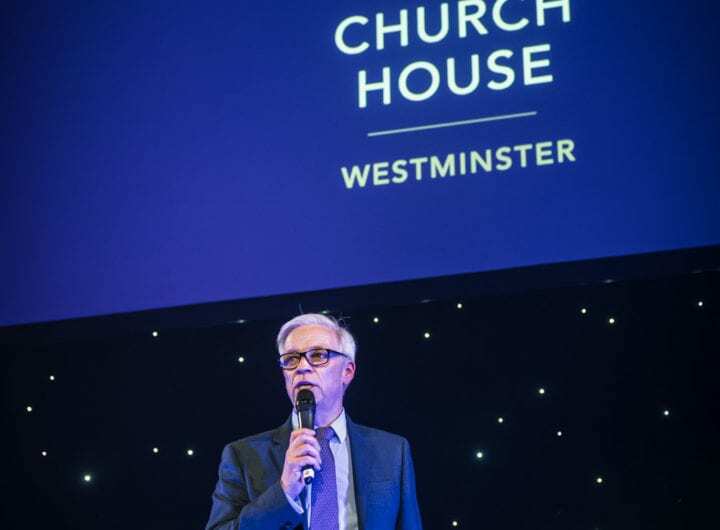 Find out more about the refurbishment at http://savoyplace.theiet.org/new-venue/index.cfm or come and look at the plans at the #DestinationWestminster breakfast showcase on 13 September.